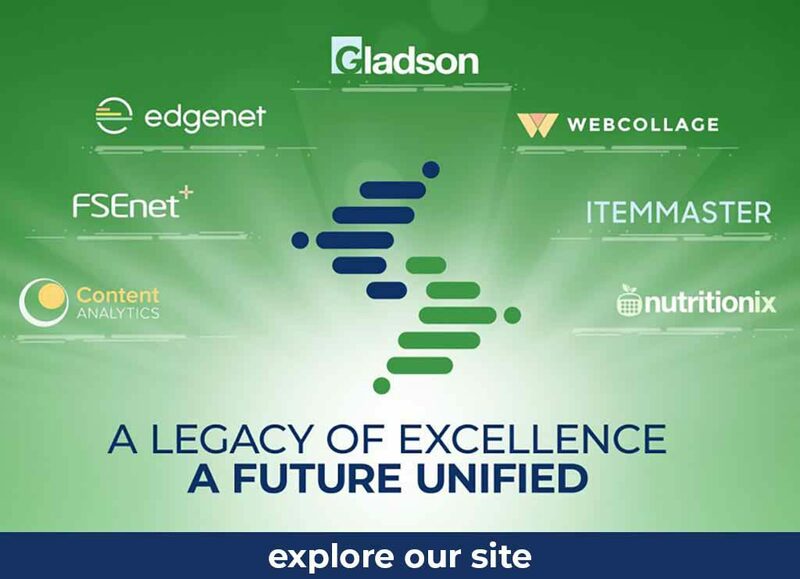 Gladson, the leading creator and syndicator of product content, digital assets, and rich content for brands, retailers, and food distributors, today announced its selection by Walmart to participate in their newly launched Connected Content Partners for content enrichment and rich media. The company will provide Walmart suppliers with the ability to create content, enrich content and publish rich media for the retailer’s digital commerce platform. Walmart developed the Connected Content Partner program as a way to help its suppliers identify content partners who could help their businesses more efficiently scale and deliver product content to Walmart’s digital commerce properties. Gladson participated in a thorough selection process over the past two months and was selected to support Walmart’s ‘Everyday Low Cost’ philosophy for their supplier base. Gladson was selected to enrich and distribute core content as well as publish rich media. Walmart Inc. helps people around the world save money and live better – anytime and anywhere – in retail stores, online, and through their mobile devices. Each week, nearly 265 million customers and members visit our more than 11,200 stores under 55 banners in 27 countries and eCommerce websites. With fiscal year 2018 revenue of $500.3 billion, Walmart employs over 2.2 million associates worldwide. Walmart continues to be a leader in sustainability, corporate philanthropy and employment opportunity. Additional information about Walmart can be found by visiting http://corporate.walmart.com, on Facebook at http://facebook.com/walmart and on Twitter at http://twitter.com/walmart. Gladson LLC is the parent company of Gladson, Webcollage, FSEnet+ and Nutritionix, providing end-to-end content creation, enhancement and syndication for retailers and distributors, and their vendor suppliers. Gladson’s digital asset management and product information management solutions provide the most complete end-to-end content management experience for brands and retailers. Featuring the largest network and the most expansive content in the industry, Gladson is the trusted partner for creating, enriching, managing and publishing digital product content. Webcollage is the leading cloud-based platform for manufacturers to manage and publish rich product information across a vast network of retailer sites globally. Clients can increase in-store and online conversion rates and sales, improve operational efficiencies, provide product transparency, maintain compliance and meet government regulations with Gladson enterprise-ready digital content. For more information, visit www.gladson.com.